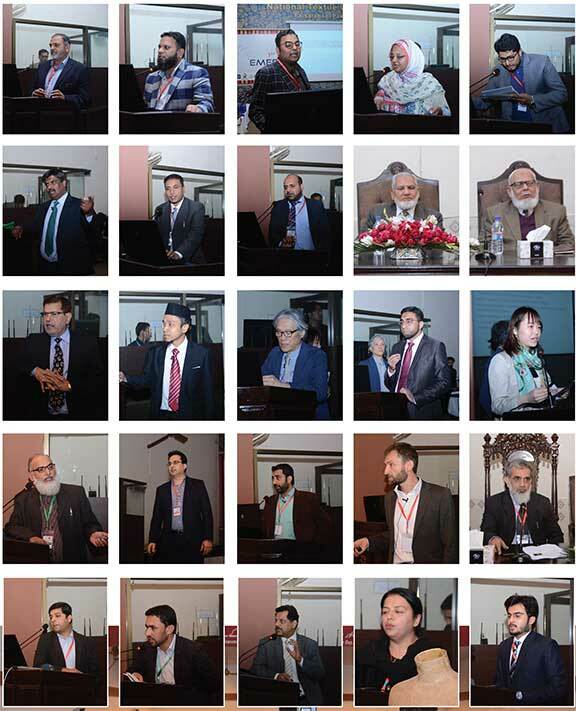 Department of Knitting arranged a two days conference on “Emerging Trends in Knitting” from 7-8th February 2018 at National Textile University, Faisalabad. The objective of the conference was to facilitate greater interaction between researchers and professionals working in the field of knitting. Minister of State for Commerce and Textile, Haji Muhammad Akram Ansari was the chief guest. Chairman hosiery manufactures and exporters association, Mr. Mian Naeem Ahmed also graced the occasion. 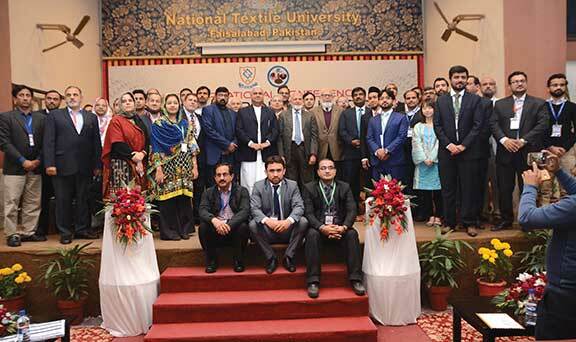 Ansari said that events like these can play a vital role in understanding latest innovations and emerging trends in textile knitting which can benefit the industry to a great extent in developing the products accordingly. 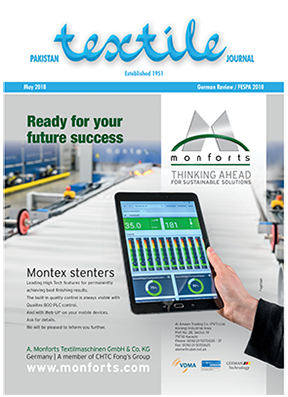 Minster also assured the industry of bringing amicable solutions to their problems soon in terms of support from the Government. Six international speakers including Prof. Lubos Hes from Czech Republic, Dr. Meltem Yanilmaz from Turkey, Dr. Ridwan Bin Ishak from Malaysia, Mr. Yasuhiro Shoda, JICA Japan, Ms. Aya Fujita JICA Japan, Mr. Bernhard Hartleitner from GIZ Germany and 30 national speakers spoke on various subjects of knitting technology. Many CEOs, machine manufacturers, government personages, industrialists and technical experts attended conference. “Knit to Achieve”, a competition of innovative products, from industry and academia was also part of the event in which more than thirty five projects related to knitting were displayed. Among winners’ cash prizes worth Rs. 0.1 million, were distributed. Addressing the closing ceremony Prof. Dr. Tanveer Hussain and Dr. Hafsa Jamshaid, Conference Chair assured all participants to continue working to uplift the textile sector which supports our national economy.